Composed of internationally renowned award winning musicians, this stunning all girl ensemble provides the perfect fusion of glamour, elegance and world class skills. Educated to the highest level at the most prestigious musical conservatories, these beautiful performers each have impressive résumés of international performances from Royalty at Buckingham Palace, to high profile events in Monaco and Tokyo, alongside appearances on the X Factor and Britain's Got Talent. Recent performances include events at the Grosvenor House, Car Launches for Jaguar and the Rugby World Cup Final VIP reception at the Millennium Stadium. Their choreographed 20-30 minute show is a fusion of classical crossover, pop hits and dramatic dance moves set to contemporary driving beats. 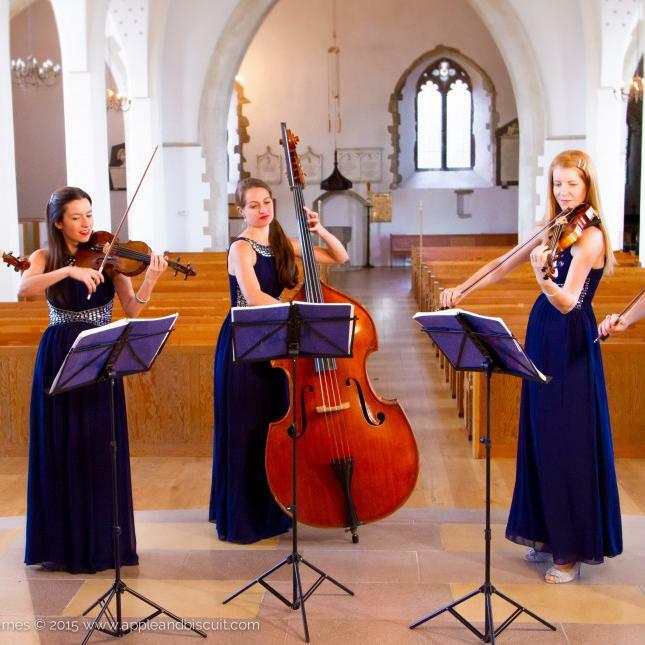 They often perform up 'chill-out' pop or classical background music in elegant dresses accompanying a drinks reception or dinner. 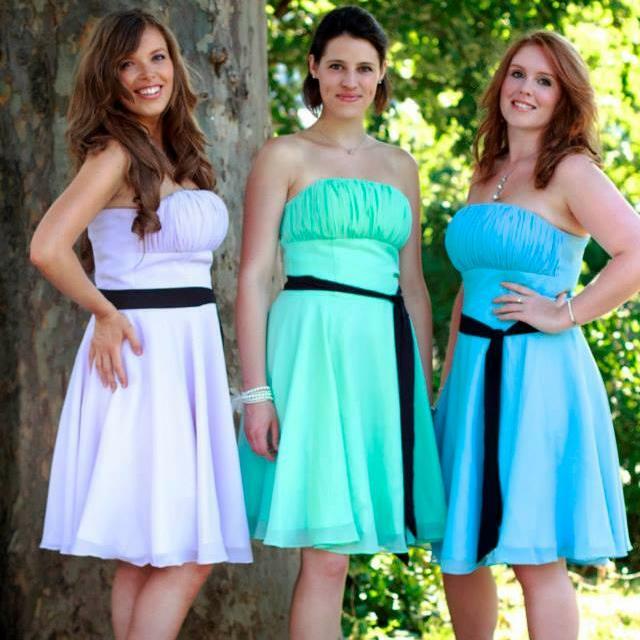 Whatever your event requires, Satin String Trio has the chic look, technical versatility, and extensive array of designer attire to make your occasion a truly glamorous affair.